so be sure to visit their website too. You will see that our Wonders are presented in a similar format. and may not contain all of the parts - especially the ones near the end of the list. We thank you for your understanding. Now, read on and enjoy! 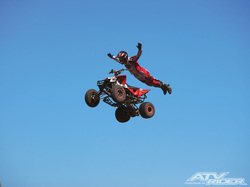 #2 What is an ATV? If you like cool motorcycles and ATVs, see this Wonder. Yeah! 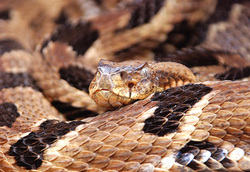 #3 Why don't snakes have legs? How would you get around if you didn't have any legs? It'd be a slithering moment... Check out here! #4 Why are baby pandas small? 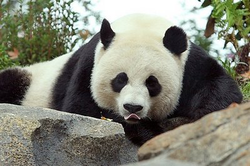 If you like pandas then get your bowl of bamboo and learn more here! 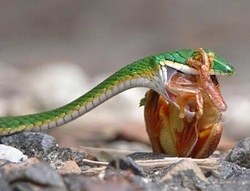 #5 What do snakes eat? We are going to teach you about what snakes eat. Click here! 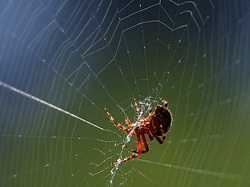 #6 How do spiders spin webs? What has three eyes and has eight legs? It's a spider! Click here to learn more! #7 What is a bat? If you like flying things, you might like bats. Click here to check it out! 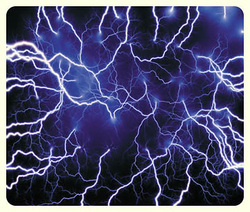 #8 Where does electricity come from? What is electricity? The answer will shock you! Find out about it here. This wonder will blow your mind! 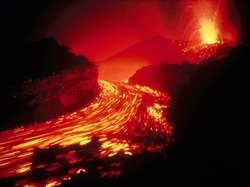 Explode with volcanoes here. Today you will be amazed when you read about ostriches. Now you will know cool facts you didn't know about them before! 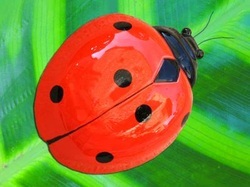 #11 What is a ladybug? #12 How do butterflies fly? 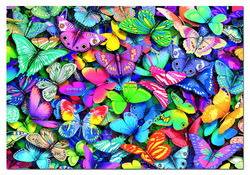 Did you know that butterflies have scales? No, you say? Then click here for some more information! #13 What is an insect? 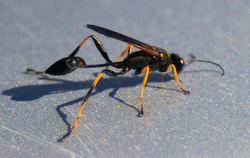 Have you ever seen an insect and wondered what it is? 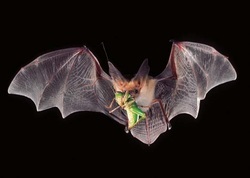 Click here to learn more about insects and what they do. This wonder will be crawly!